Do you like picture books? 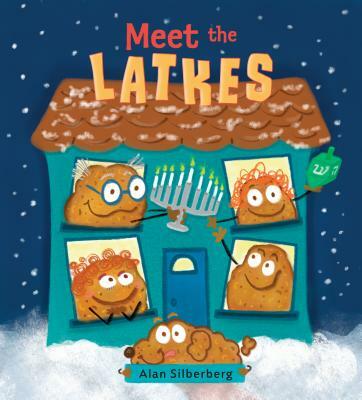 Join us for this special Hanukkah storytime with guest author Alan Silberberg! Featuring, as special musical guests, members of Ezekiel’s Wheel.